Today I left work a half hour early. I spread a blanket out on a field of grass and read a book. Then I took a nap. This morning I needed to run 5 miles for my half marathon training, but the women from church organized a 5k. So I woke up early and ran 2 miles before the 5k, then ran the 5k. There were about 30 of us and I came in 2nd! 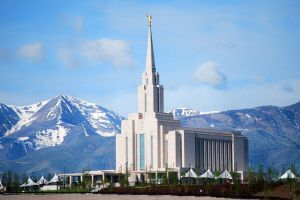 Later in the day I went to the Oquirrh Mountain Temple. That night I went with one of my old roommates to see the musical “Civil War.” That was a dual birthday celebration because her birthday was last week. Today at church they handed out cupcakes for everyone who had a birthday in June. So sweet! 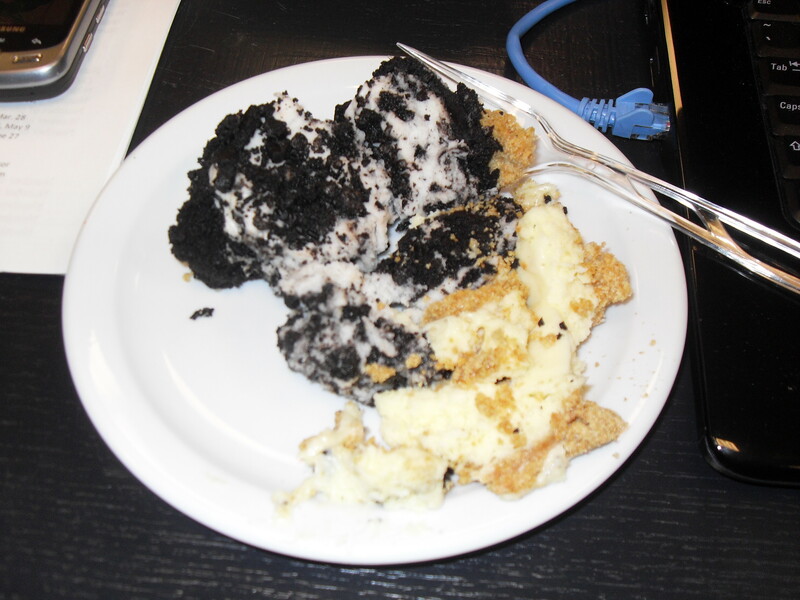 Today I ate dessert first during lunch AND dinner! Tonight I got myself a Reese’s Peanut Butter Shake. Today I was supposed to have lunch with a friend I haven’t seen in a while, but she over-scheduled herself 😦 On top of that, I’m coming down with a cold so I haven’t really felt much like figuring out some way to celebrate, especially since I’ve been working all day and still have to work tonight. However, my BFF found a super sweet deal on airline tickets so I booked my flight for California for October when her firstborn get baptized and her almost-born gets blessed! Can’t wait for that!